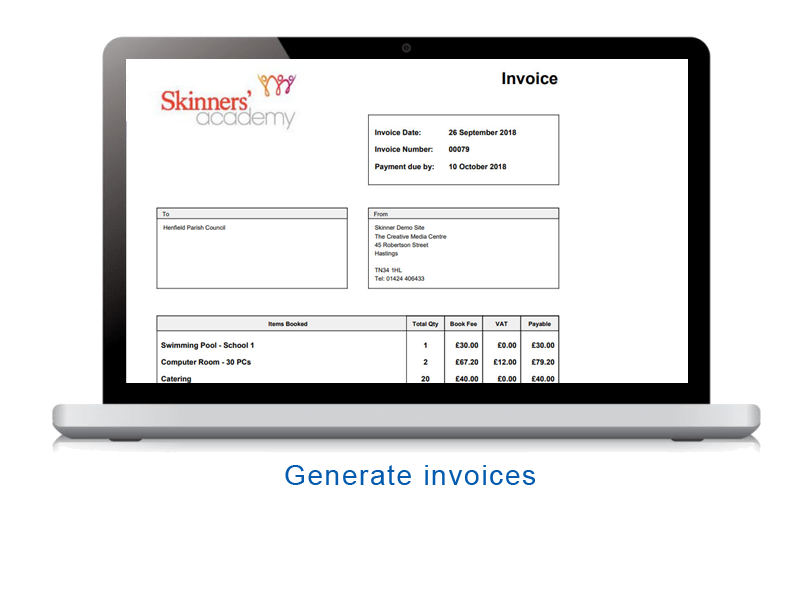 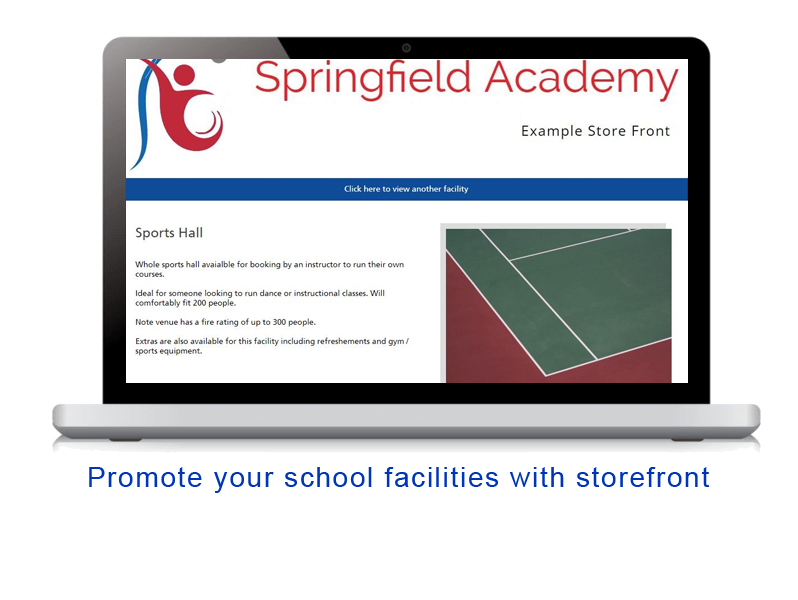 SchoolBooking is a member of the British Educational Suppliers Association. 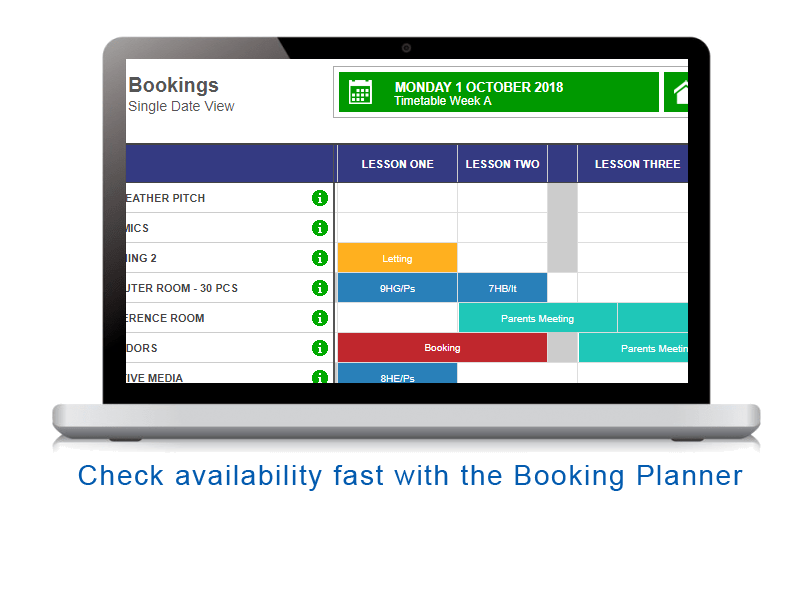 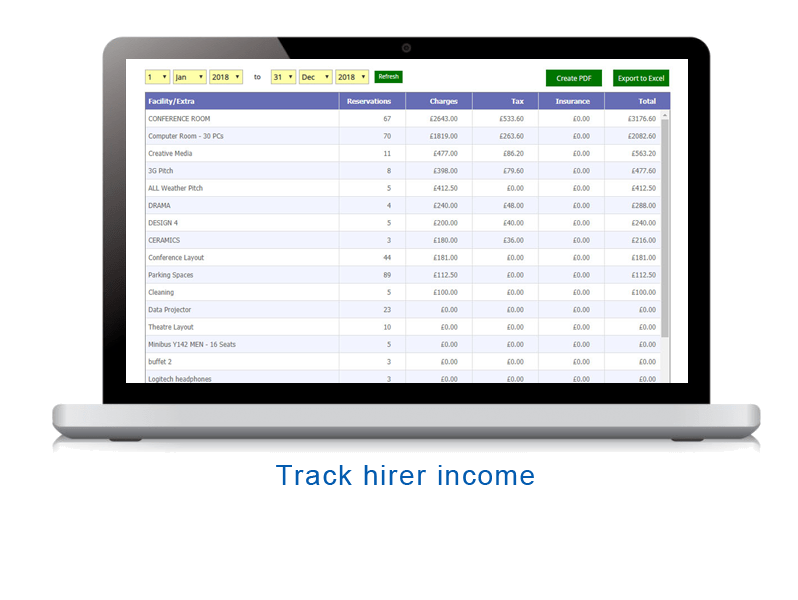 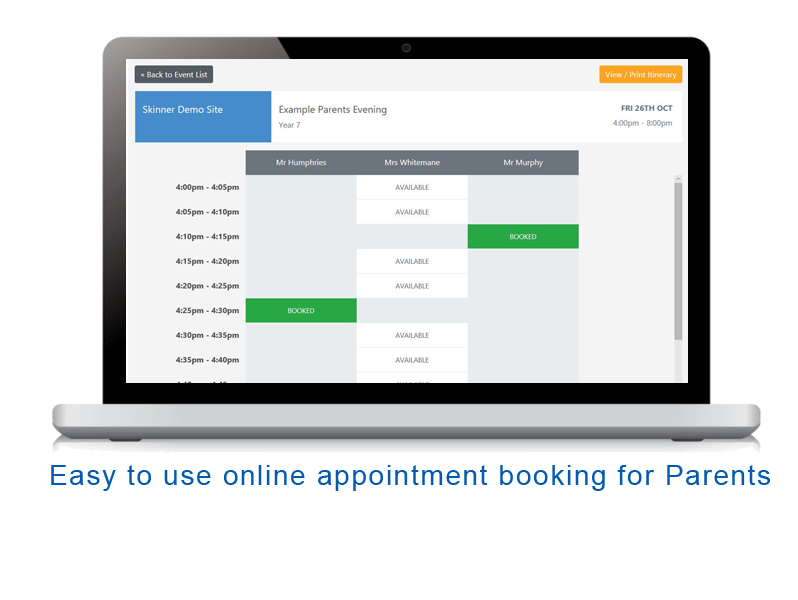 Designed specifically for use by education establishments including Schools, Academies, Colleges, Trusts and Districts, SchoolBooking operates as a cloud service worldwide. 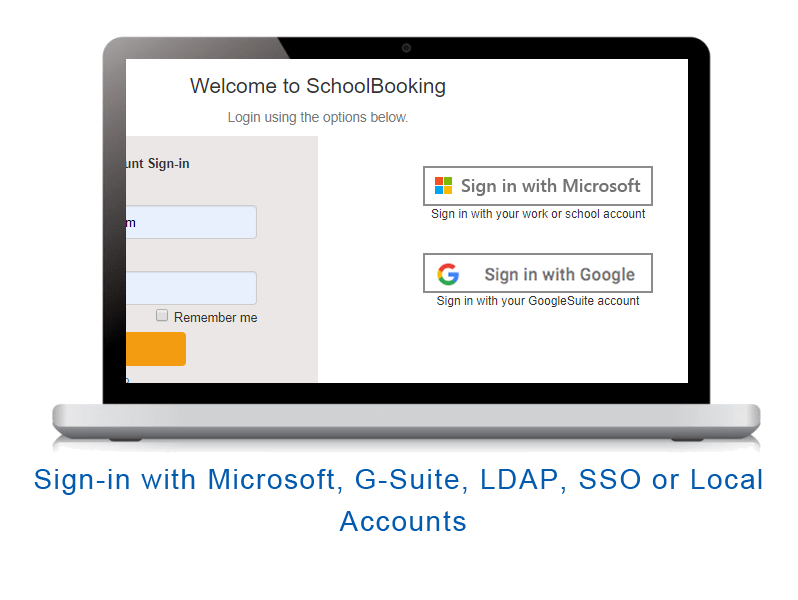 SchoolBooking is a MS Partner and listed in the Azure marketplace. 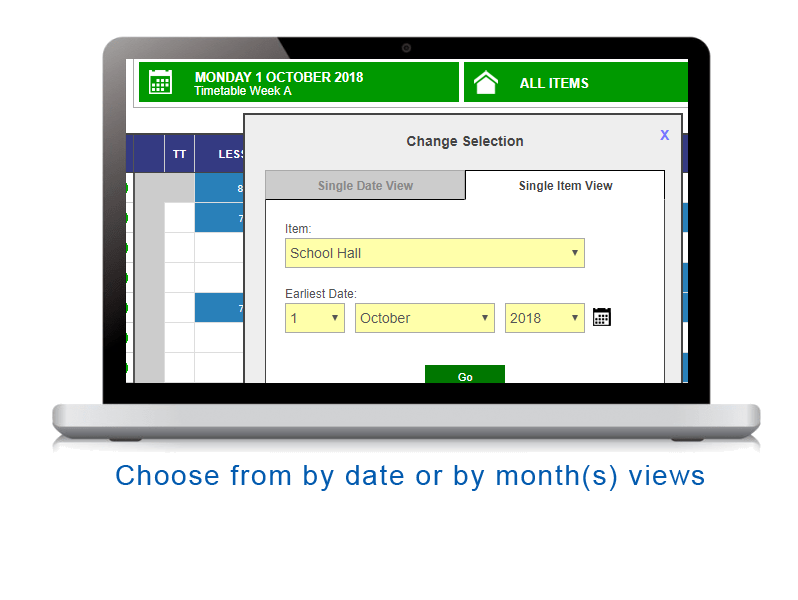 This allows you to connect SchoolBooking seamlessly with Office365. 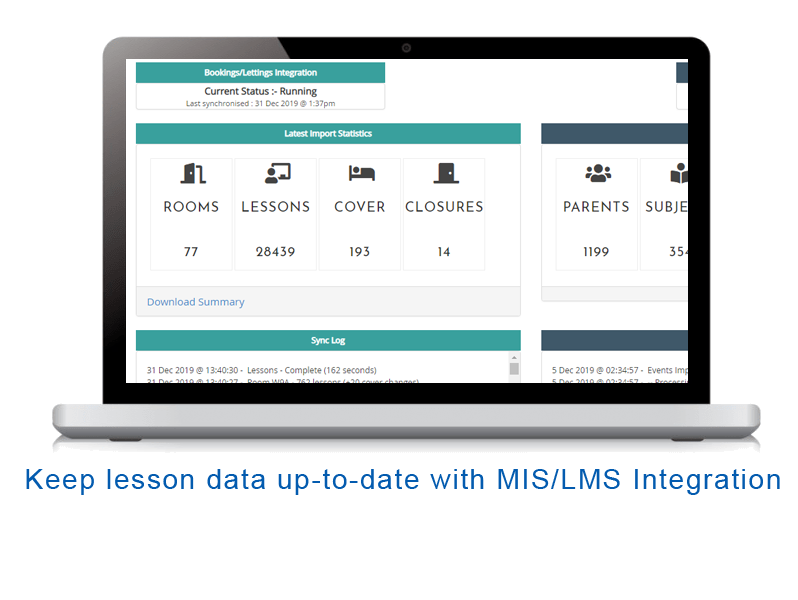 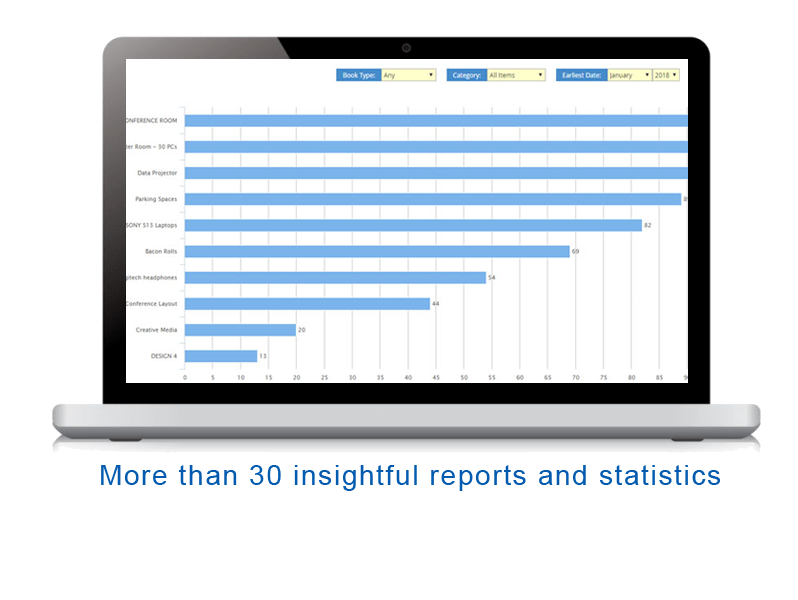 We integrate with MIS platforms eo ensure that lessons, cover, rooms and staff are always up to date. 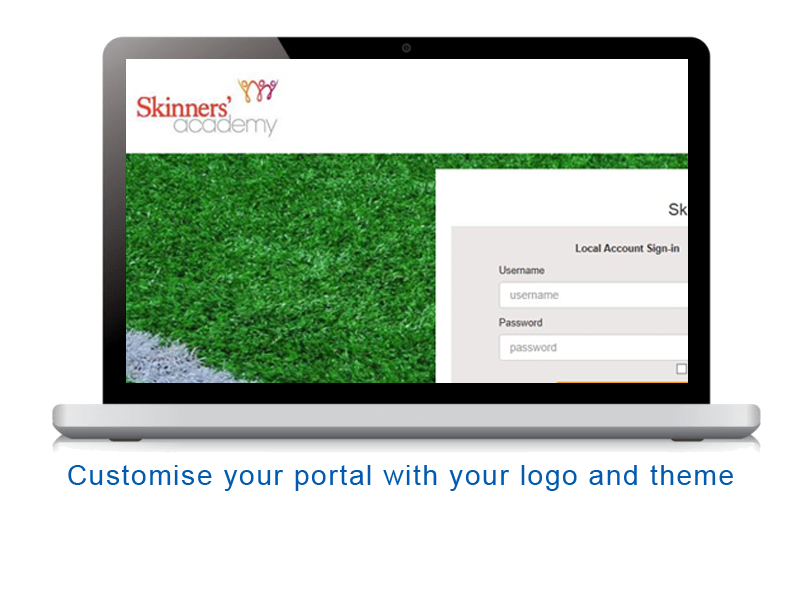 I am a member of staff or student trying to login to an existing site.